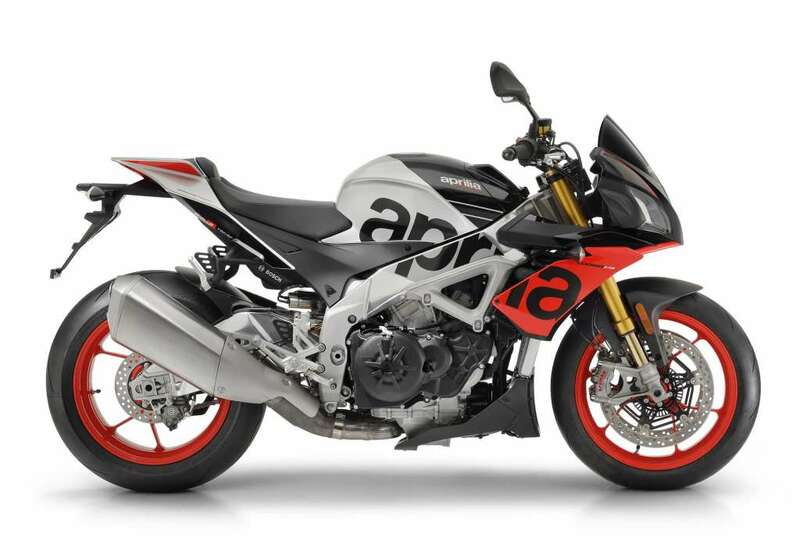 The 2019 Aprilia Tuono V4 1100 Factory has been upgraded. 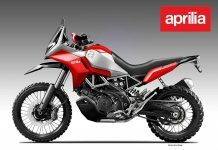 More details have emerged since its launch last year. 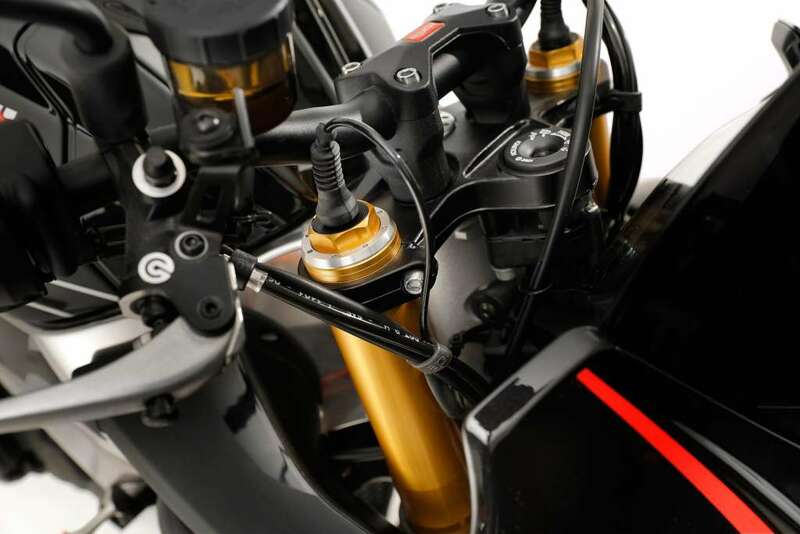 One of the main highlight is the Öhlins Smart EC 2.0 semi-active electronic suspension. 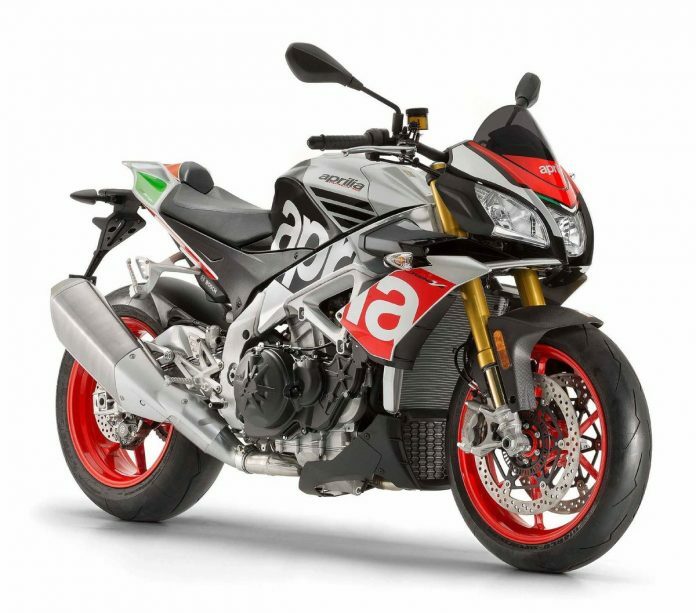 Updates to the 2019 Aprilia Tuono V4 1100 Factory was released last year alongside with the 2019 RS4 RR, from which the former is based on. 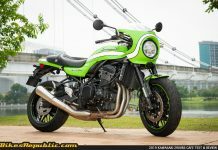 We’ve covered it before, but more details have emerged since over the upgrades the Tuono V4 1100 received. 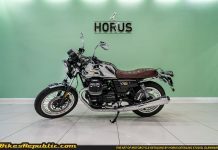 The engine produces 175 bhp at 11,000 RPM and 121 Nm of torque. Wet weight is only 209 kg. Bosch IMU-based traction control and ABS. Other electronic riding aids include wheelie control, launch control, quickshifter, pit lane speed limiter and get this: Cruise control! 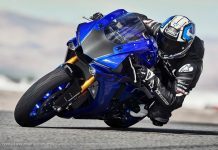 The Ösuspension is the latest in electronic suspension evolution. It not only performs the preset duties of semi-active suspensions of the past, but the rider could tune it to achieve different objectives. 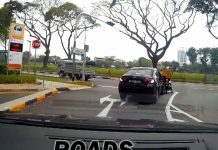 Less fork dive when you brake for a corner. Softer damping in the middle of the corner for more grip. Harder rear shock when you accelerate out of the corner. 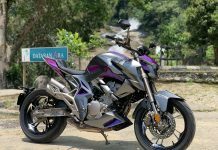 The suspension system’s ECU takes readings from the suspension movement, brakes, throttle and IMU (lean angle, yaw angle) to formulate a solution for the current riding mode. 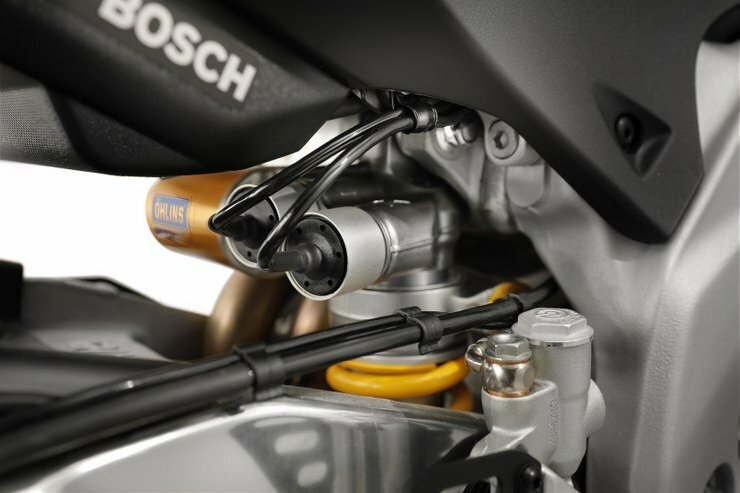 Besides that, it not only works on the suspension, it works on the electronic Öhlins steering damper, too. The rider can switch the system to manual mode. 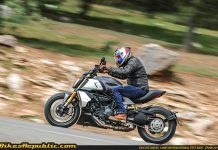 The suspension will then react accordingly to the present modes – Track, Sport, Road – selected by the rider. This system was first seen on the Ducati Panigale V4 and V4 S.
Unfortunately, the Tuono V4 has always flown under the radar when it comes to naked sportbikes for some reason. That’s a real shame because it offers the raw performance that most bikes have damped out these days. Even the much-vaunted beast – the KTM 1290 Super Duke R – has mellowed, but not the Tuono. And we haven’t started on the V4 soundtrack yet! 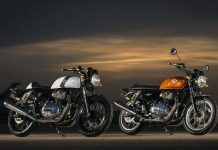 This bike is the very essence of why we love bikes in the first place. In other words, that ability to leave everything behind including supercars without needing to sell both your kidneys. When will it arrive it Malaysia? Soon, hopefully!